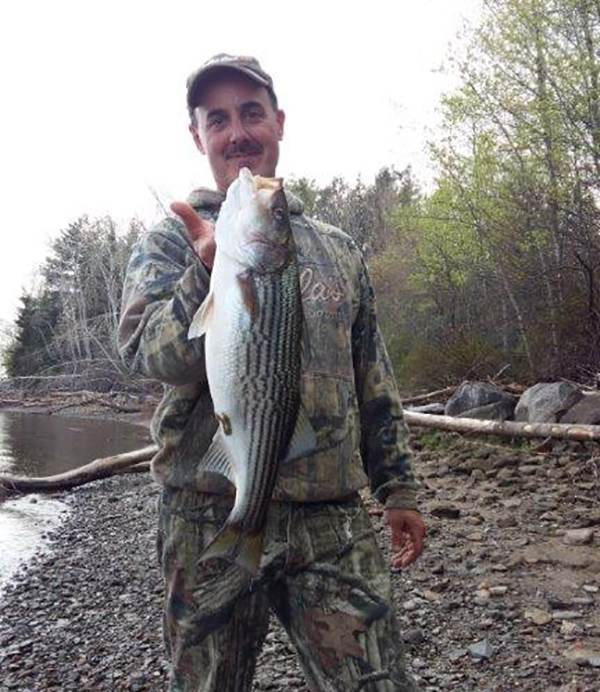 Our fully guided striped bass fishing on the Miramichi river is absolutely fantastic. 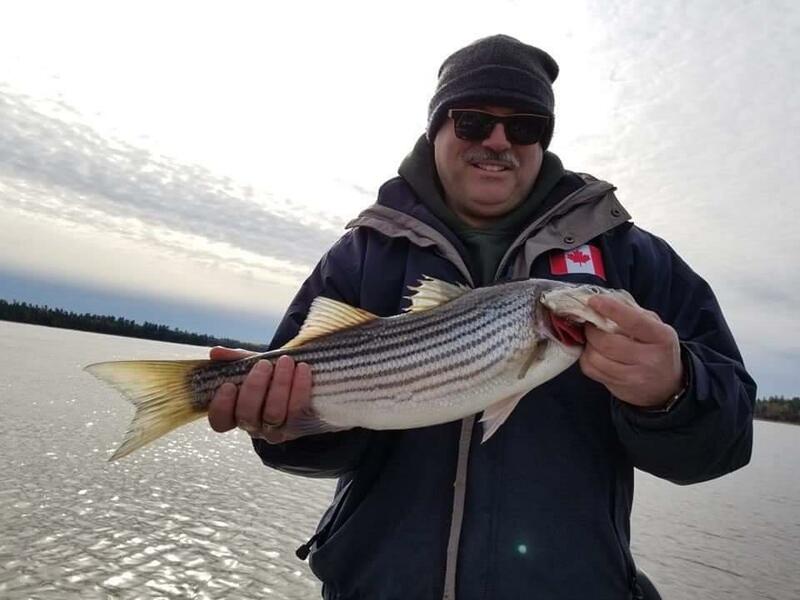 We are fortunate to be within minutes from the headwaters of 2 highly productive rivers for the striped bass migration, the Northwest and Southwest Miramichi river. 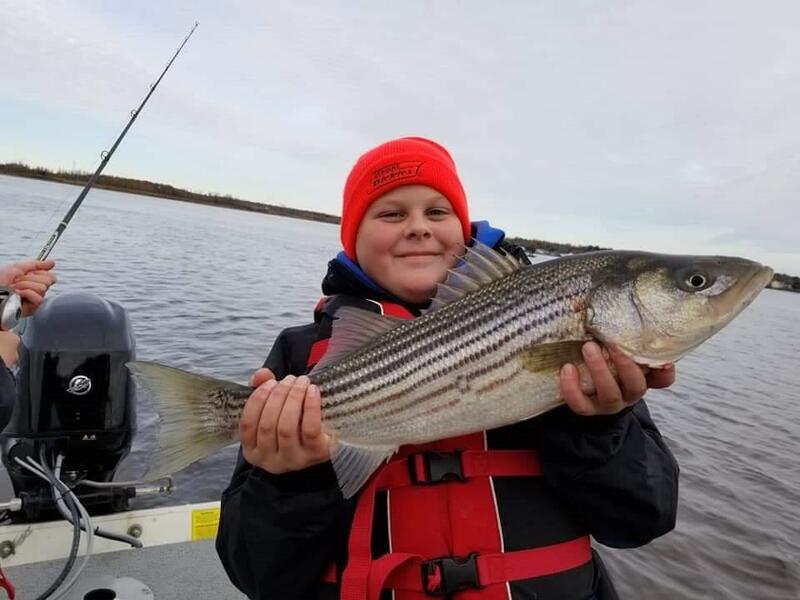 In 2018 an estimated one million striped bass made thier way through our rivers. 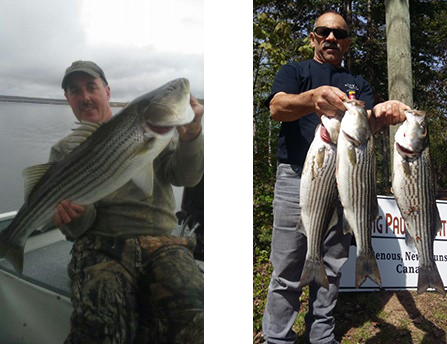 It is not uncommon to hook up to 30 or 40 stripers per day and some measuring up to 30 + inches in length. 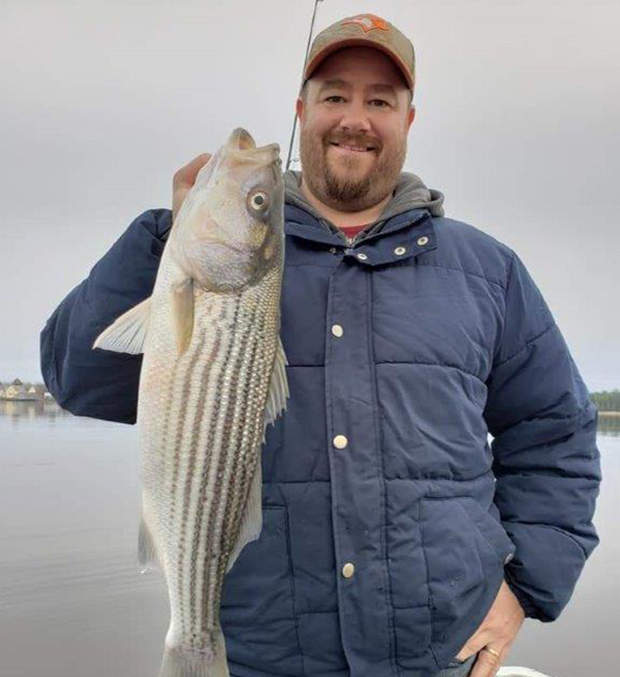 At Big Paw Outfitters we give 100% of our effort to each of our guests not only to find big game animals to hunt but also the most condense school of striped bass we can locate on each days guided fishing trip. 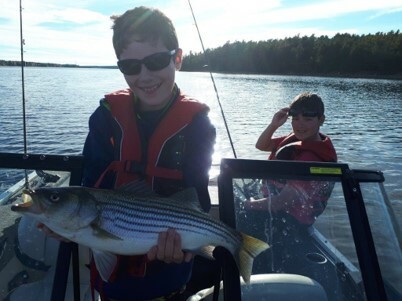 Once the days fishing is done, fish cleaned, packaged and rods put away, it’s now time to relax in a true wilderness environment. 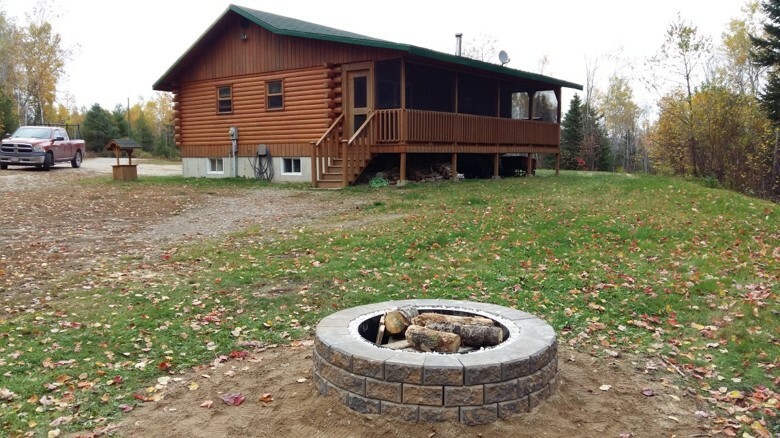 Our secluded comfortable log cabin has all of the ammenities of home. 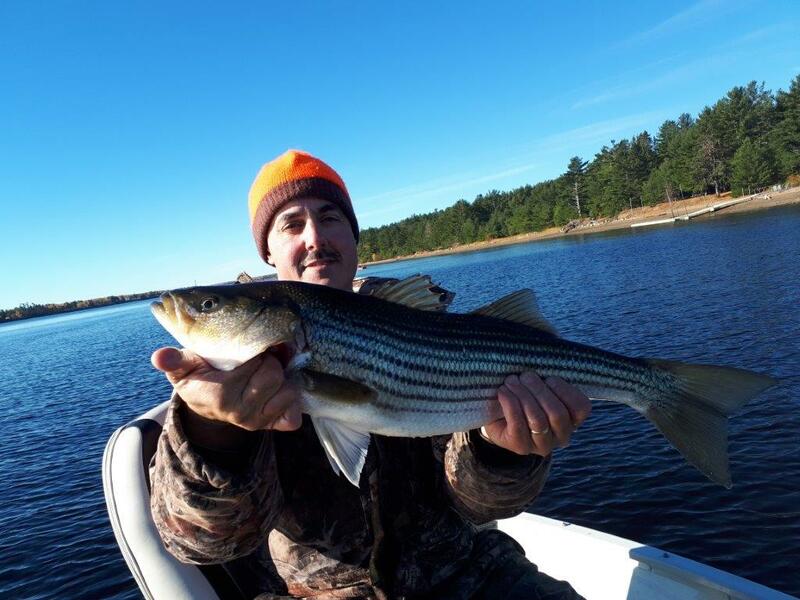 Although there is a beautiful setting inside the camp, our guests are often lured sitting outdoors and relaxing around the fire pit, talking about all the striped bass caught on that day and of course the one that got away. 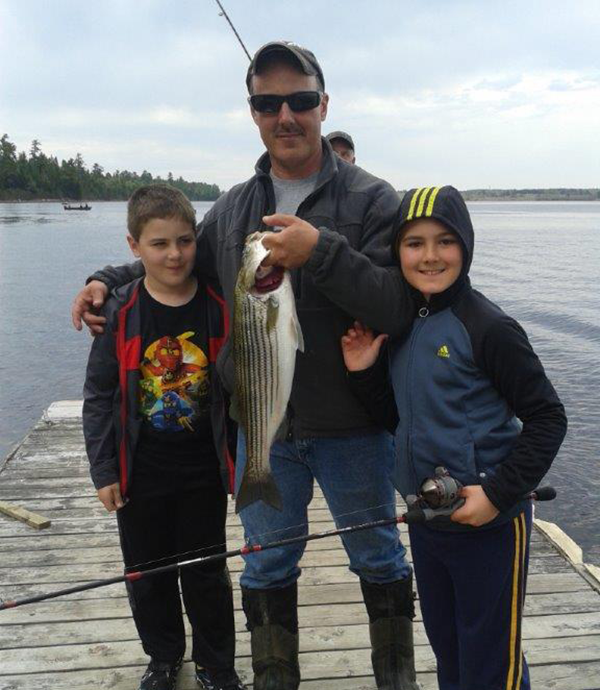 Fishing package with overnight lodging, fishing guide and boat. $400 per person. 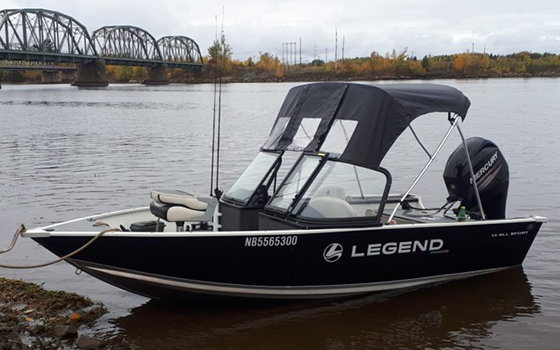 Fishing guide and boat. $300 per person per day. Lodging only. $100 per night. 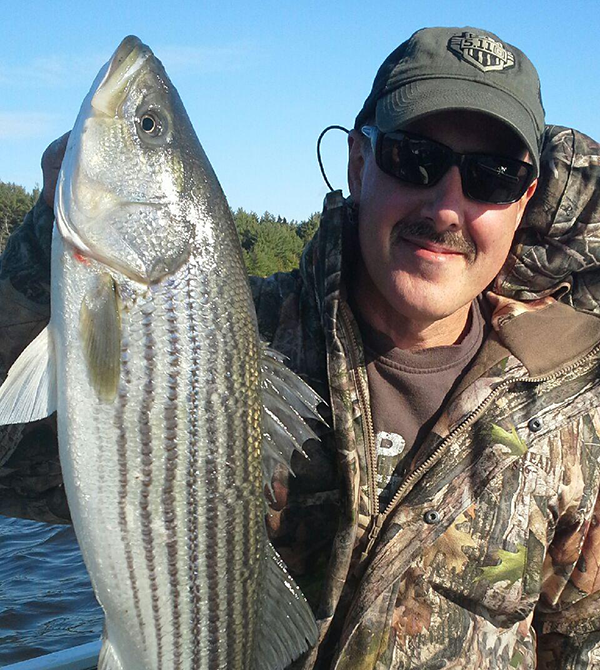 Fish preparation and freezer storage No cost with overnight lodging package.